The classic British animation series from Aardman is a staple in family homes across the UK and beyond. 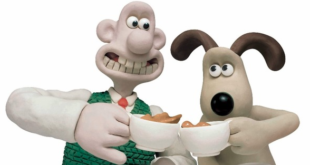 Here, Ian Downes from Start Licensing talks the licensing plans for Wallace & Gromit. Ancestors specialises in the design, development and manufacture of products for the heritage industry and will be developing a new range of gift wares and collectables for Early Man. 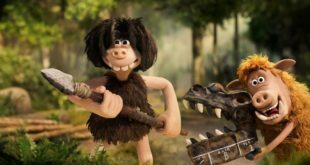 The iconic line-up will feature alongside a cast of characters from the Aardman Animation cannon in a new show that will run from June 17th through to October 30th. Aardman signs JLK Brand Licensing Group in territory. The artwork features the iconic pair on duty at the Tower of London.